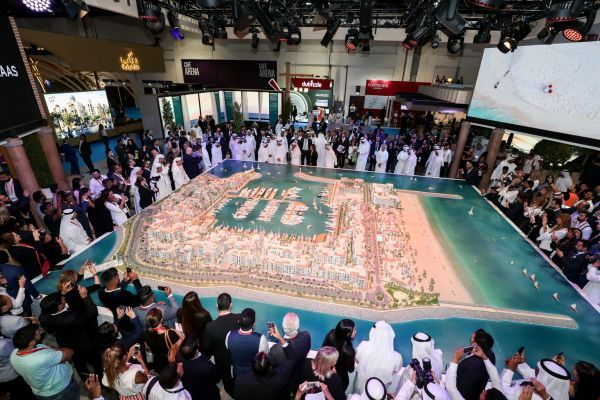 The 17th edition of Cityscape Global officially opened its doors today, welcoming local and international real estate organisations and professional who have gathered in Dubai for the three-day exhibition, which runs until Thursday, 4 October at Dubai world Trade Centre. 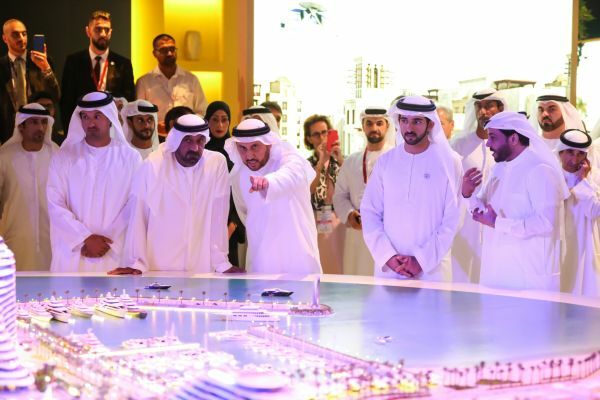 With up to 300 exhibitors competing for attention, international developers from Egypt and Malta, supported by government agencies are vying for UAE investors by offering sound prospects and the option to earn citizenship for their respective country. 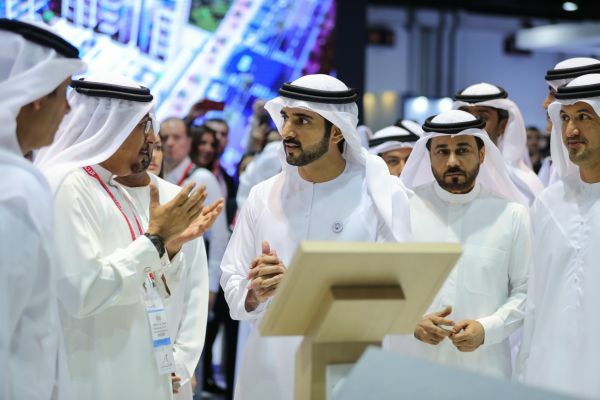 UAE, Egypt and Malta are among the countries featured at this year’s exclusive Cityscape Business Hub and Hosted Investors’ Programme, which aims to boost the relationship between investors – both local and international – and developers, government authorities from around the world, and real estate professionals to drive investment. Billed for discussion at the Business Hub is the panel discussion: ‘Benefits of investing in MENA’s most transparent real estate market’, which looks at Dubai’s Global Real Estate Transparency Index, the importance of transparency for Dubai market and how this affects the level of investment it attracts and examining the initiatives to improve transparency and quality of information available to real estate investors. Representatives from Malta, Egypt and Georgia will sit on the panel discussion on international investment opportunities at the Business Hub. Named as the event’s Country of Honor, Egypt’s Ministry of Housing has brought 18 of its top developers to their pavilion, showcasing ambitious master developed projects such as the New Administrative Capital, Central Business District, New Al-Alamein City and New Mansoura City. Eng. Khaled Abbas, Vice Minister, Ministry of Housing, Utilities and Urban Communities, said: “Egypt has witnessed a dramatic shift and increase in the real estate market; seeing a significant and robust demand for real estate. As a result, the country has begun to introduce new cities with impressive real estate projects. Egypt’s appeal as a competitive market for foreign investment has been strengthened following an announcement offering citizenship to foreigners who deposit at least seven-million Egyptian pounds (USD392,000) in the country, if they surrender the deposit after five-years. Backed by Malta’s Tourism Authority and Economic Development Agency, the country’s pavilion will have its largest participation on the show floor to date. Under the umbrella of the Property Malta Foundation, Maltese exhibitors are set to attract investors with the combination of a mature real estate market and their Individual Investor Programme, which puts property owners on a path to earning European citizenship. Sandro Chetcuti, Chairman of Property Malta Foundation, said: “With just over 300 square kilometres (120 square miles) of land area and substantial population growth, the country has a finite supply of quality real estate with investment returns that compare very favourably with anywhere else in Europe. It is all this that ensures that Malta remains a sound real estate investment for today and in the future. Many exhibitors are eager to stand out above their competition and with the ability to sell units onsite, launches of attractive payment plans, fee waivers, and additional bonuses and incentives are some of the offers that visitors can take advantage over the next three days. Cityscape Global returns with support from Foundation Partners: Dubai Holding and Nakheel; Platinum Sponsors: Eltizam Asset Management and Marjan Island; Silver Sponsors: Noyanlar and Tamleek Real Estate; and Strategic Partner: Dubai Land Department.